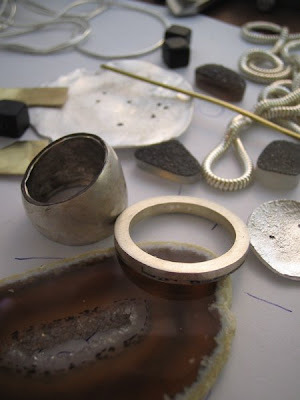 madeleine brown handmade: Raw Materials. ...hmmm, somewhat less wordy these days, aren't I? what a gorgeous image!! Well and truly makes up for the lack of words! !